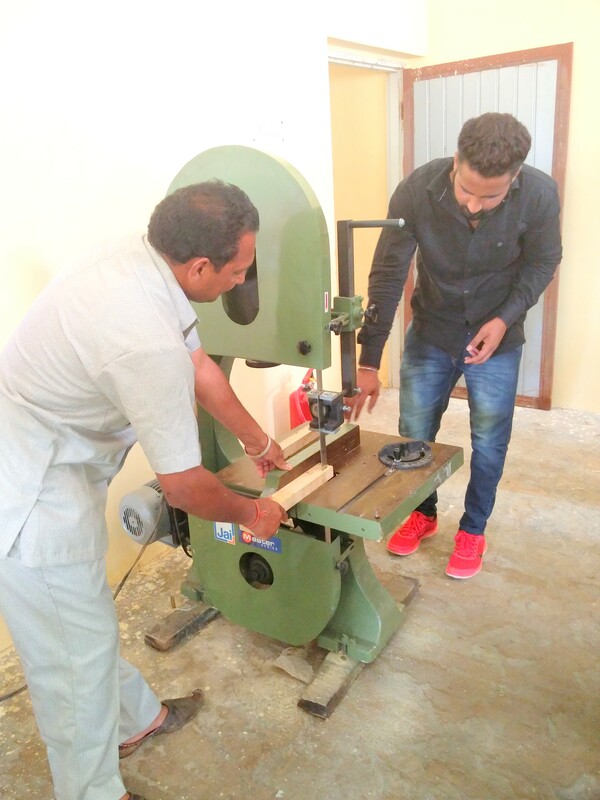 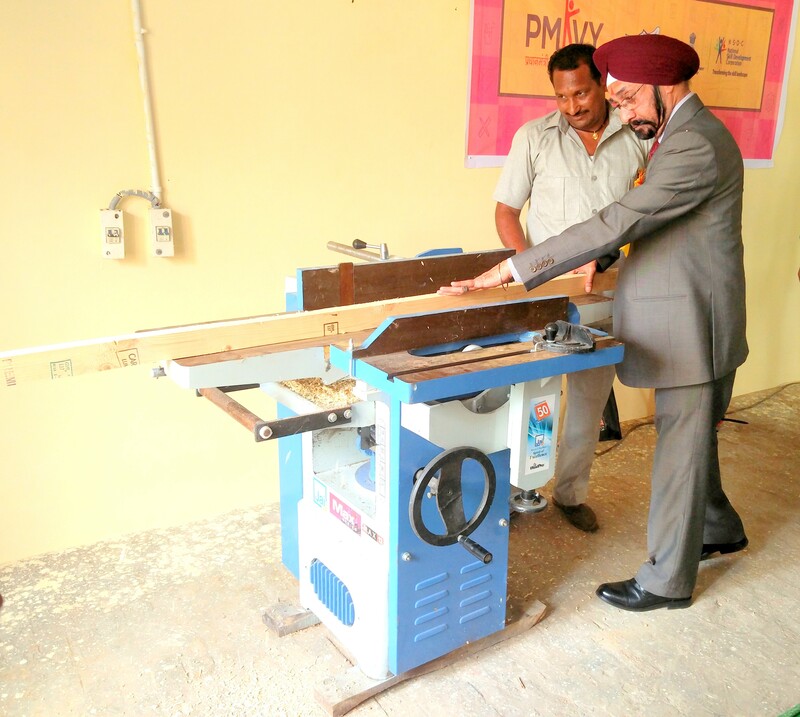 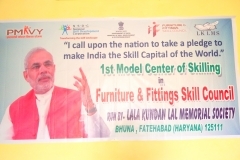 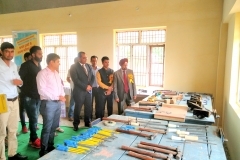 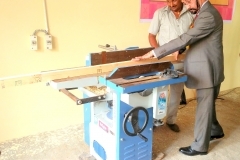 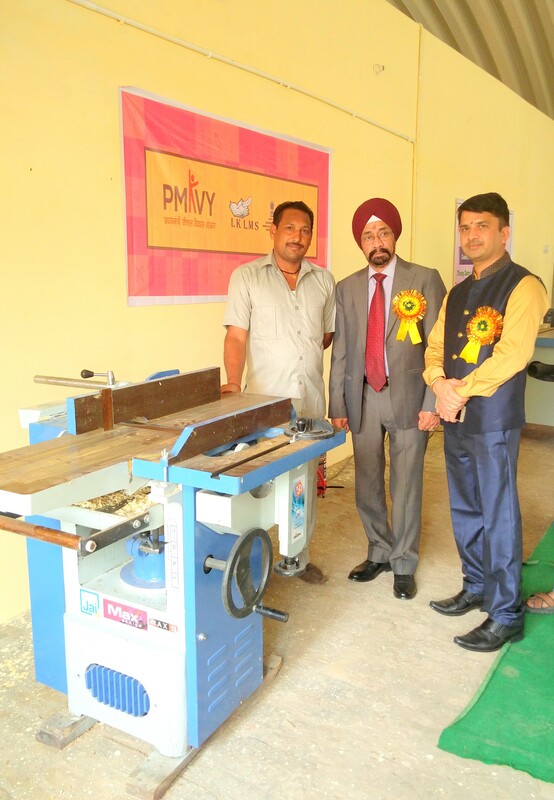 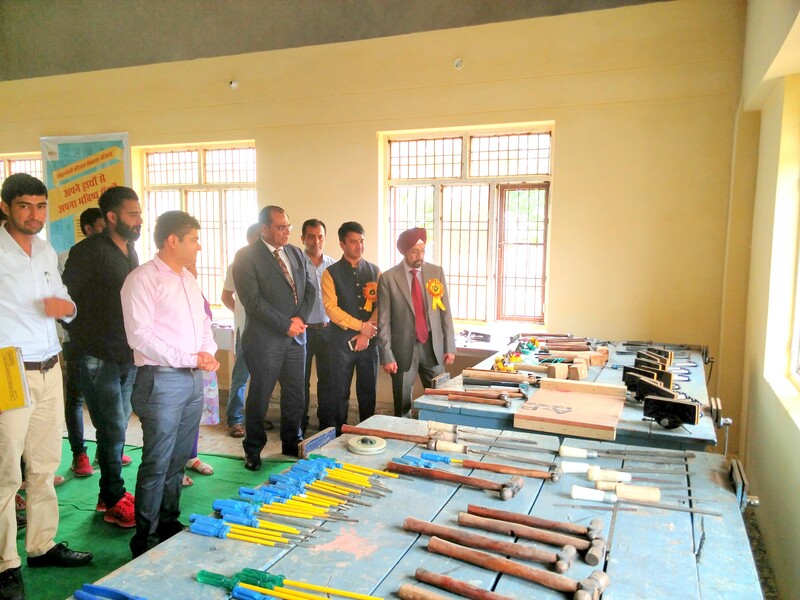 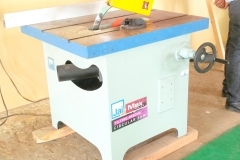 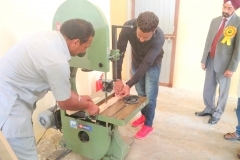 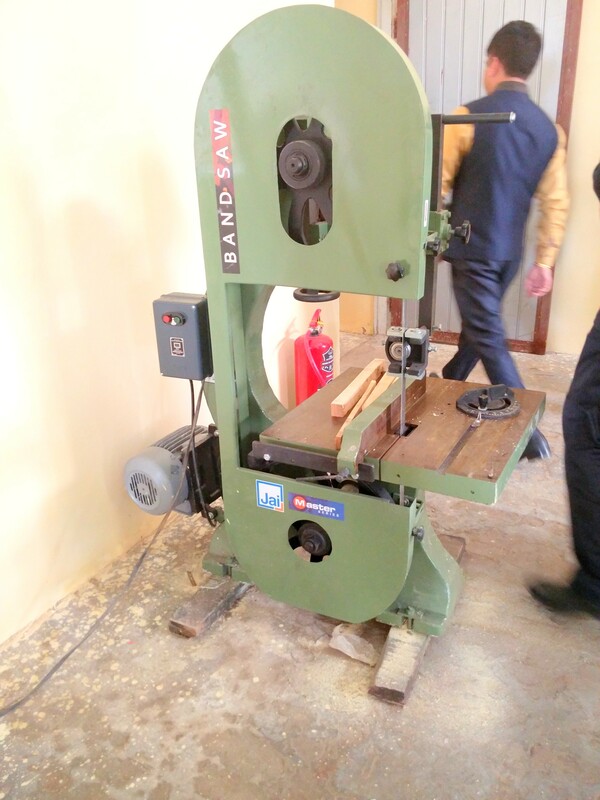 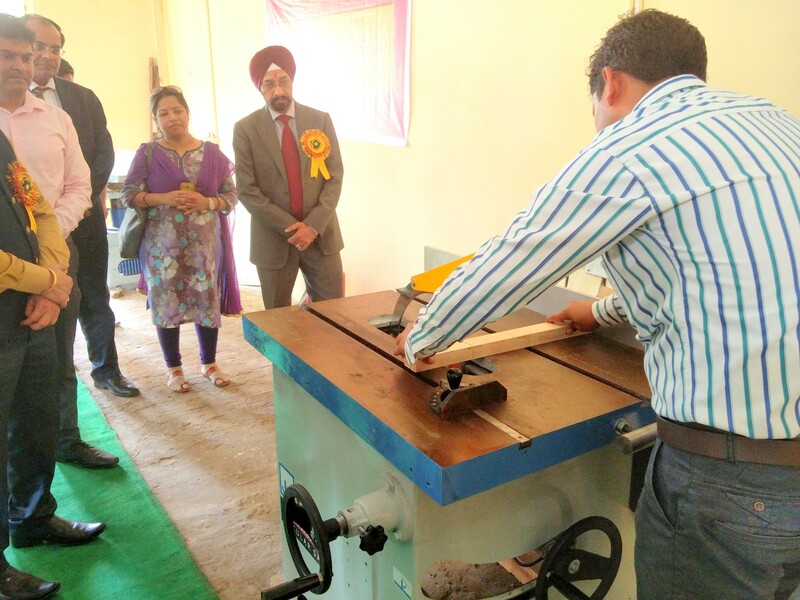 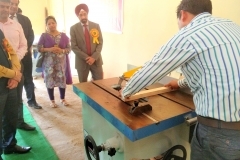 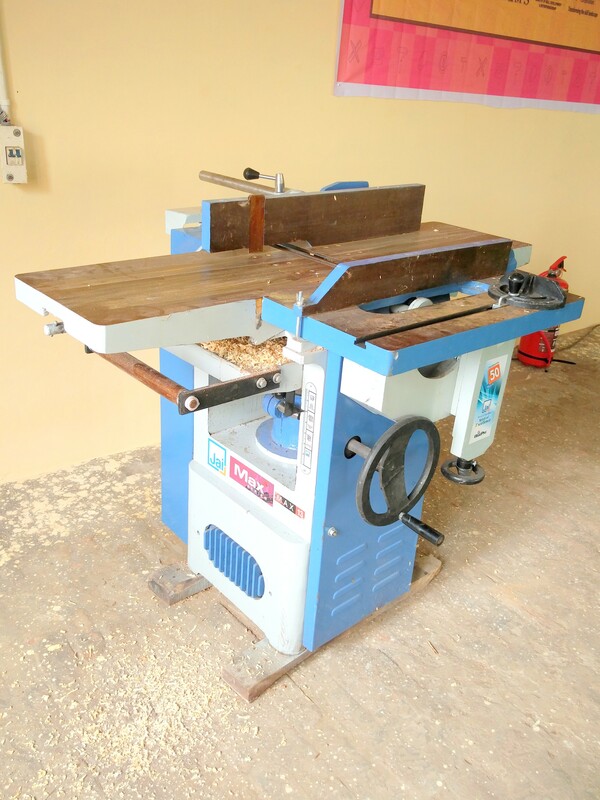 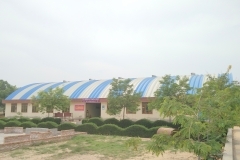 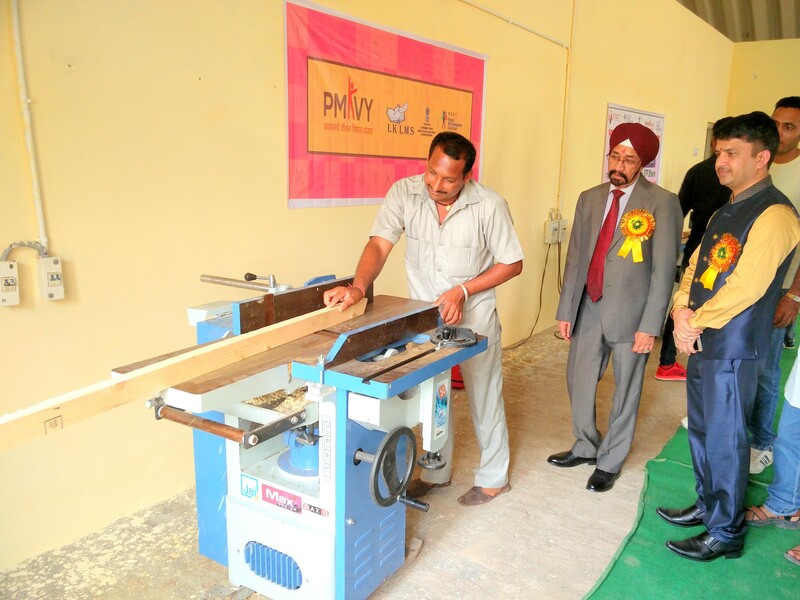 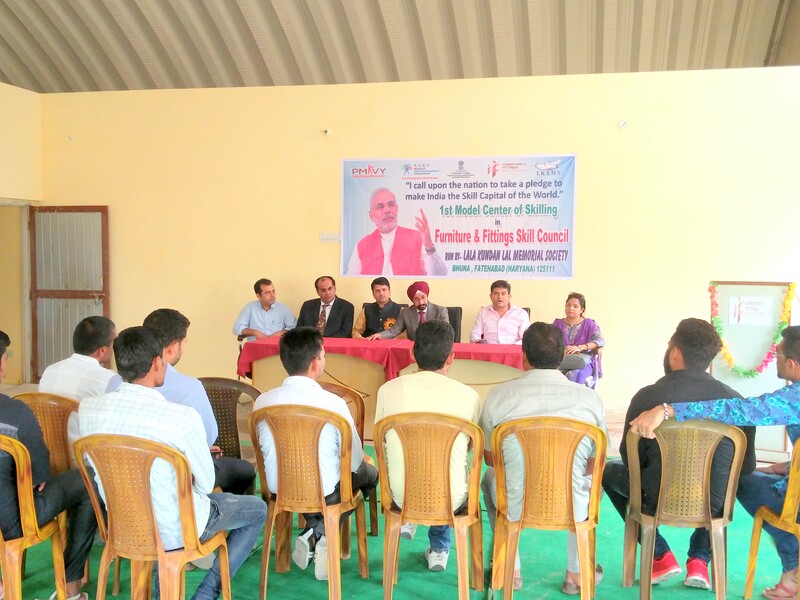 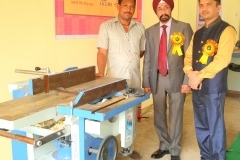 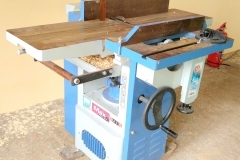 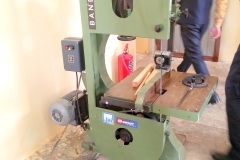 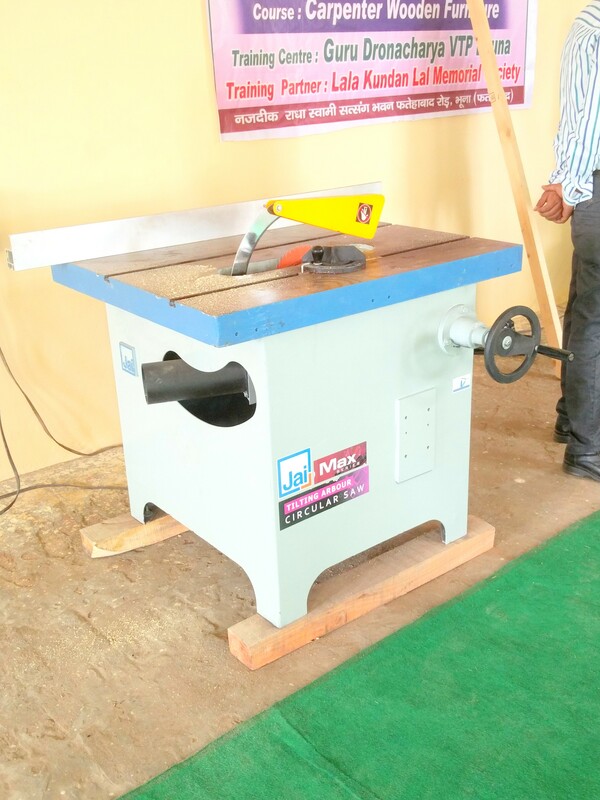 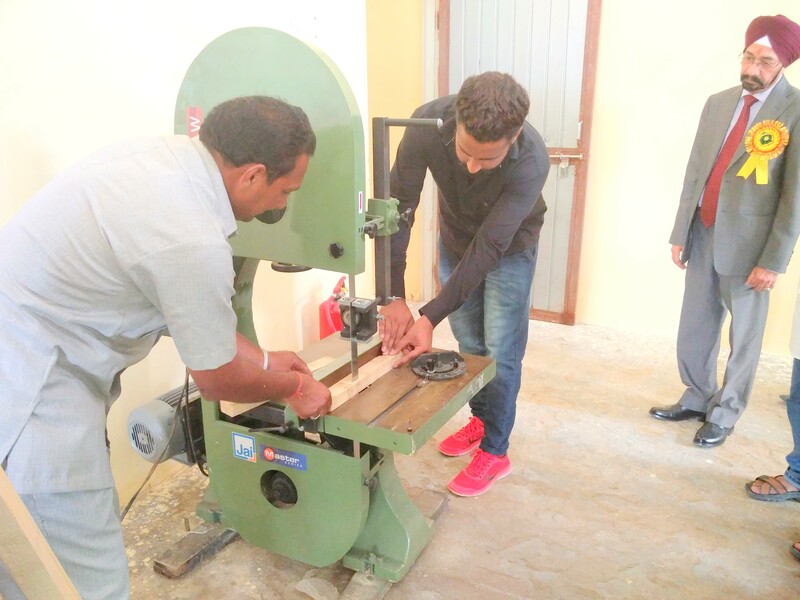 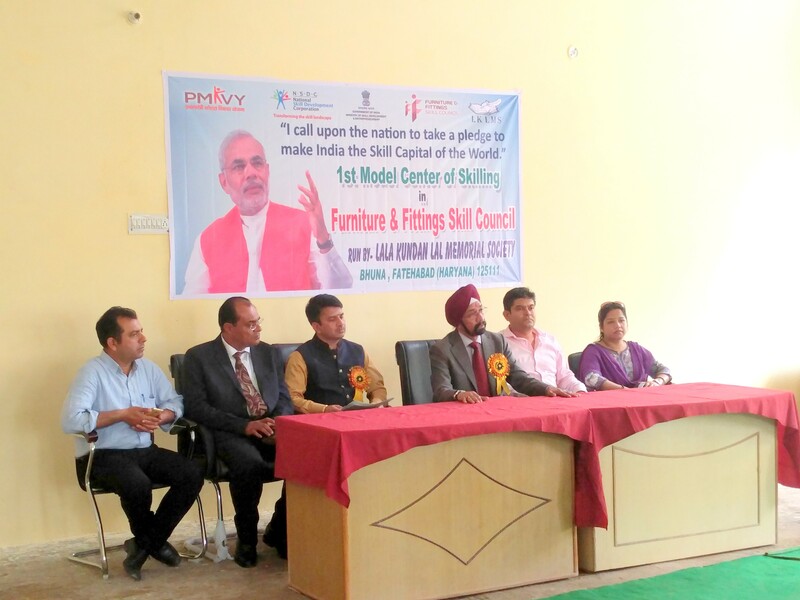 Lala Kundal Memorial Society has set up the first Model Skill Centre for Furniture & Fittings Skill Council (FFSC) in Guru Dronacharya College of Education, Fatehabad Road, Bhuna, Haryana. 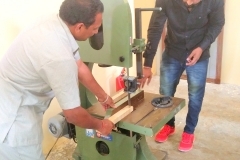 The center is self-funded by the training partner and consists of ideal infrastructure and advanced equipment which are required to impart training of the highest quality to the trainees. 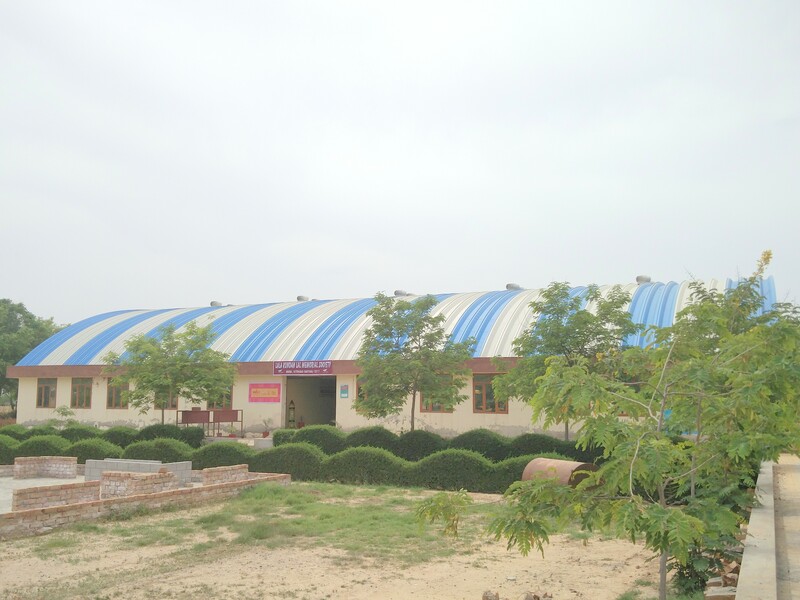 FFSC will also be utilizing this center to conduct the Training of Trainers (ToT) and Training of Assessors (ToA) sessions. 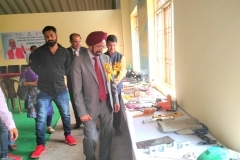 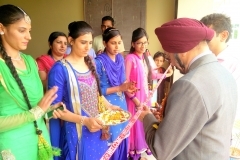 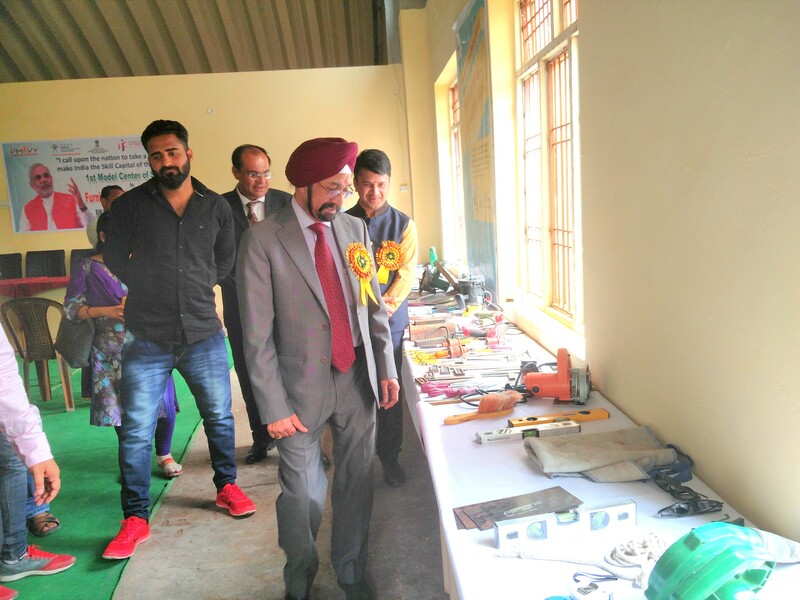 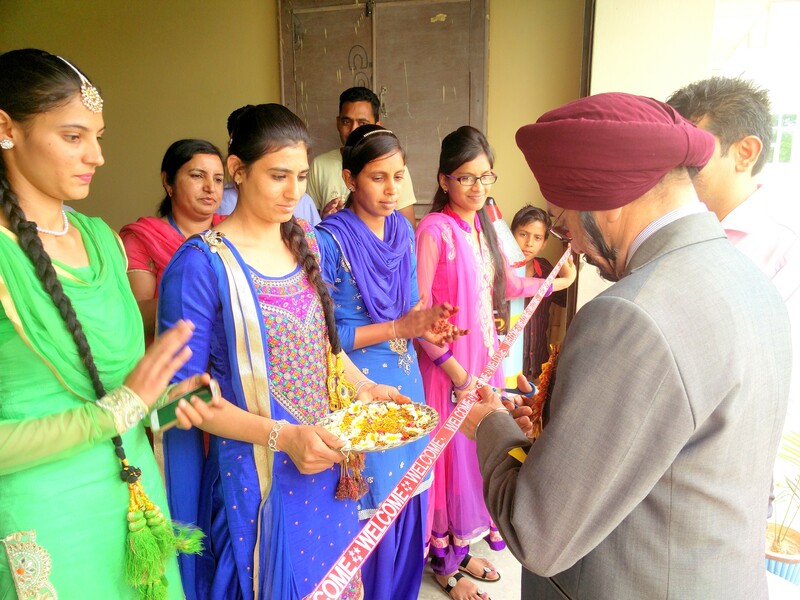 The center was inaugurated by Mr. Gurpal Singh, CEO of FFSC on 5th of April during the convocation event organized by Guru Dronacharya College of Education. 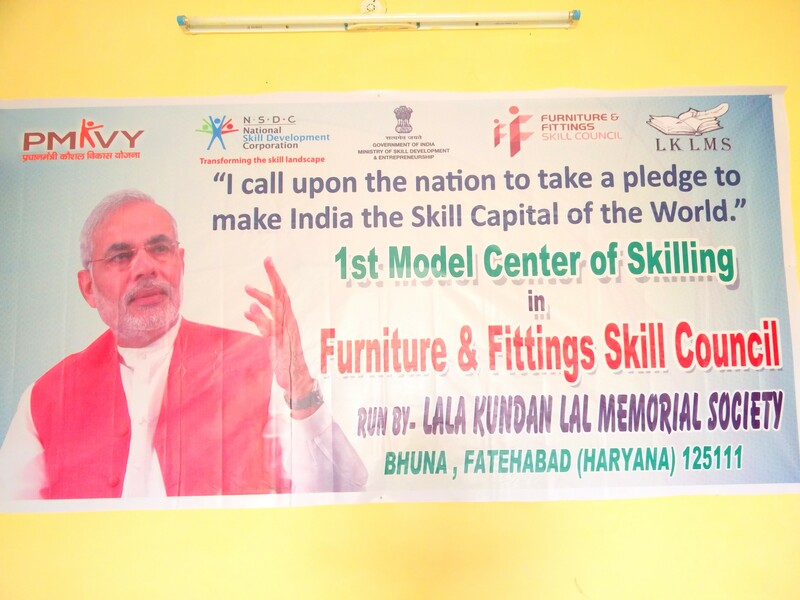 FFSC plans to setup many more model centers across the country to implement quality training and provide employable skills to the trainees.